In your own opinion, what does it take for a person to go to heaven? I will get to heaven by being a good person and helping others. I will get to heaven by getting baptized. I will get to heaven by joining a church. I will get to heaven by obeying the ten commandments. I will get to heaven by the Grace of God, by receiving Christ as my Savior and Lord of my life. I will get to heaven by paying my tithes. Do you take your Bible to church? Yes! I take my Bible to Church. No! I do not take my Bible to church. We also want to thank every pastor and their families. We are asking God’s abundance of love, hope, joy, faith, peace, power, wisdom, and courage for you. You are valuable assets to the body of Christ. We love and appreciate you. Thank you for your time and dedication to the ministry. Set your alarm clock every day to pray for the lost. May God remember you like Noah, favor you like Moses, honor you like the Father, fight for you like the Israelites, prosper you like Isaac, promote you like Joseph, intervene for you Like Esther, protect you like Daniel, use you like Paul, heal you like Naaman, answer you like Elijah, anoint you like David, and keep you safe like Shadrach, Meshach and Abednego. In Jesus’ Name. May you and your family be blessed. Salt River Baptist Association website! Have you shared Jesus with someone today? How can I continue praying and telling others about Jesus??? · Please continue to pray for the families of our communities. 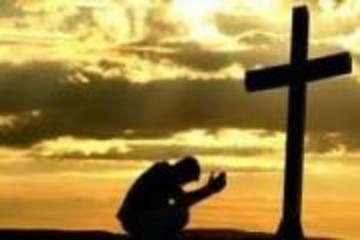 · Pray for the lost people, that they would come to the saving knowledge of Jesus Christ and know Him wholeheartedly! 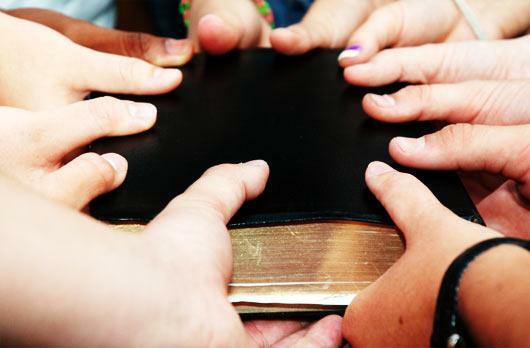 · Pray that people will attend a Bible believing church. 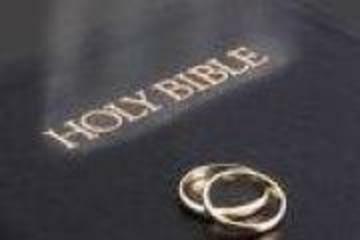 · Pray that we, as Christians, will be a Godly example for them to follow. 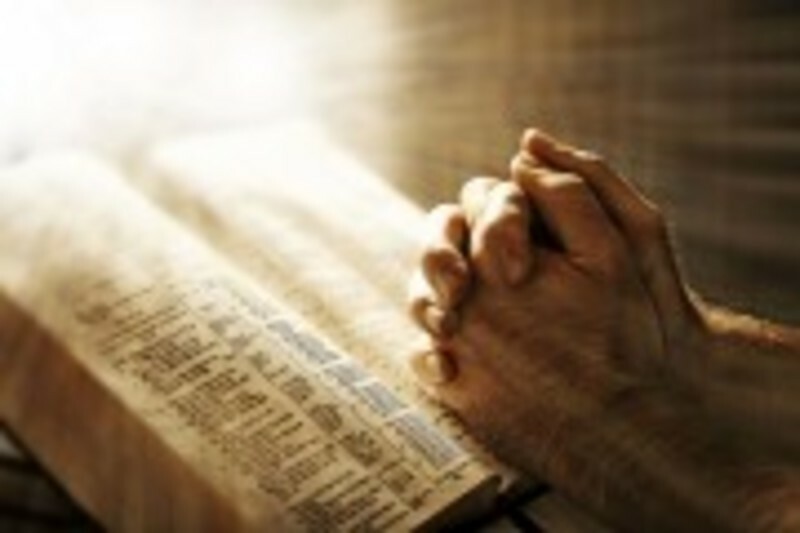 · Pray that God will show us things in our lives that are not pleasing to Him and that we will change into His likeness. · Invite someone to Church! · Take some baked good to your neighbors! Let them know you care! · Visit the shut-ins! Pray with them. · Do something special for your family! Show them God’s love. · Pray that God would receive all the glory. Lord, let them see Jesus in me! It was His Love for you and me. If you need prayer or know of someone who has requested prayer, please call our SRBA prayer director, Theresa Trower at 573-324-3814. She will contact our church prayer directors and they will get the prayer going. 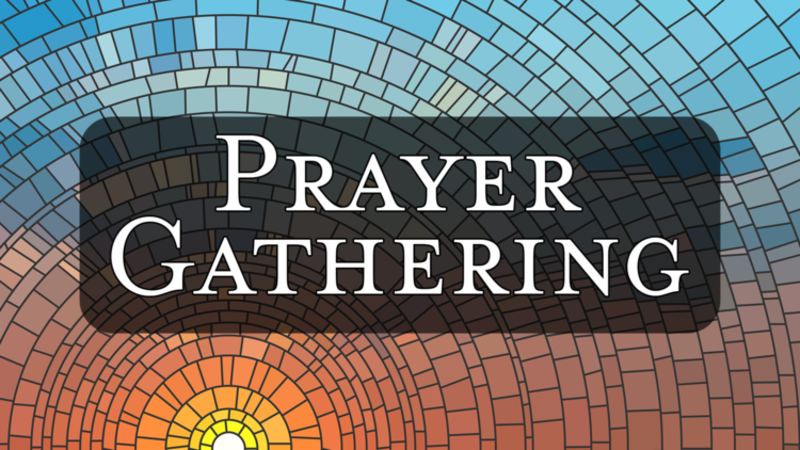 One of the great blessings of being a part of the Body of Christ is that we can call on fellow believers to support us in prayer. 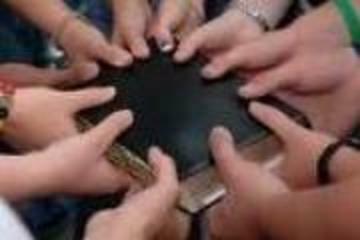 We have a group of dedicated people ready to pray for you. 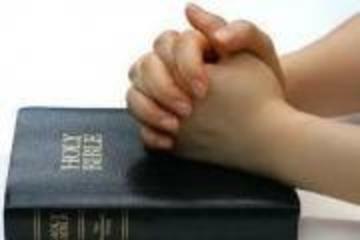 When you submit your prayer request, it is forwarded to those whose ministry it is to intercede for you and your needs. Do you have a special prayer request? Write an anonymous “I praying for you” note and give it to someone. Leave an upbeat greeting on a church member’s voice mail. Add an encouraging Bible verse to a card and send it to someone to encourage them. Write a short appreciation note to members of your family and let them know how much you appreciate them. Make plans to meet with a new believer for coffee. Let your pastor and wife know how much you appreciate them. Set a daily alarm and pray for our nation and unsaved loved ones. True Love… Jesus died for you and me!!! True Love… Jesus took away our sin by going to the cross, so we could have eternal life. Christ died for us even while we were still sinners. Only the blood of Jesus can wash away our sin. Jesus died on the cross for you and for me. They put Him in a tomb. God raised Jesus from the dead on the third day. He appeared to many people after he arose from the dead and before He returned to His Father in heaven. It is through our faith in Jesus that we are saved. 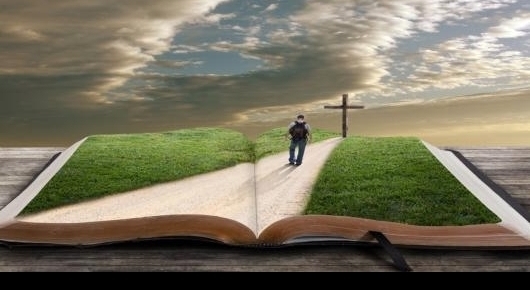 Our only way to heaven is Jesus. He paid the penalty for our sin. Nothing we can do on our own can save us. It is only through Jesus, who paid the penalty on the cross for us. Are you trusting in Christ for your salvation? Lord Jesus, I love you. I ask you to forgive me of my sin. I know that you died on the cross for me. I know that you were raised from the dead. Jesus, I know you are the only way. Jesus, I confess you are the Lord and Savior of my life. I want to live my life for you. Jesus, please help me to do my best for you Lord. This is true love. 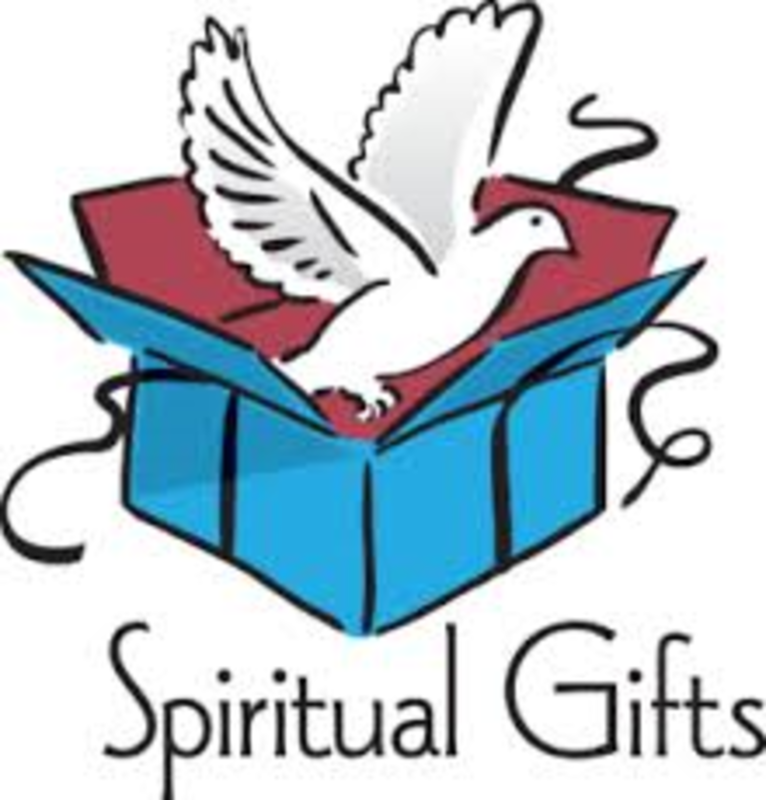 Accept the free gift from God! The best gift is you, when you share Jesus with others. The greatest gift is Jesus. Remember to share Jesus with your friends and family. There is no greater gift you can give, than to lead someone to the Savior. Christ is coming, be ready! Annual Church Profiles (ACP’s)- It is important for Missouri Baptist Convention to know what is happening “statistically” in our churches and missions. 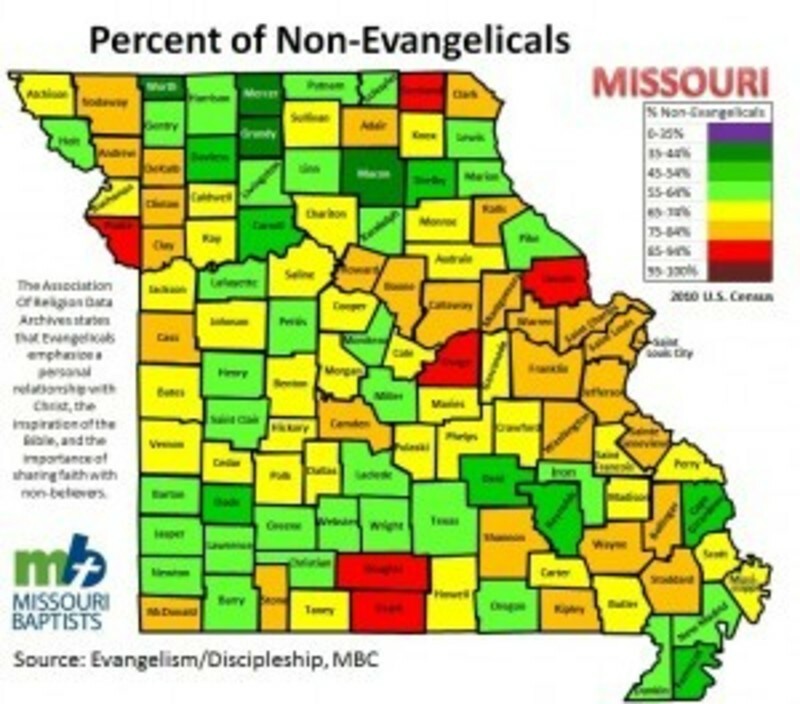 The data gathered from our churches and missions provides assistance to the Missouri Baptist Convention and our Association in planning how to best serve God’s churches, and it also guides Southern Baptist Convention agencies in funding Missouri church resources. 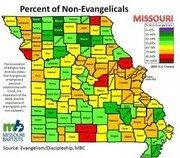 (Some examples of things the statistics are used for prioritizing areas of the state where evangelism and new churches are most needed; to help us look for trends in membership, worship attendance, giving, etc. 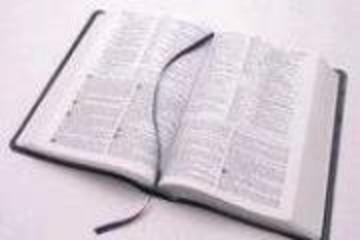 ; and identifying the ways in which we can minister to the people in our community and reaching lost souls for Christ. Every church and mission is asked to complete an Annual Church Profile (ACP) providing statistics. We also need the names of your church leaders in each congregation along with the current phone numbers, address, and e-mail address. Please do your very best to fill it out completely. Why? We use the leaders’ current contact information to let them know about upcoming events. We also want to send them a copy of the newsletter online. Once the Annual Church Profile (ACP) worksheet is completed your church secretary or ACP clerk can enter your statistics online or drop it off at our SRBA office at 203 East Maple, Curryville, MO (We have a drop box), or mail it to SRBA, P.O. Box 368, Bowling Green, MO 63334. The church leadership information can be updated all year long from the online website. And this church leadership information is where the mailing lists for the Missouri Baptist Convention are updated. Thank you in advance for all your hard work in helping us collect this valuable information. Your church family will be receiving your ACP shortly. Thank you for your cooperation. May God bless you. For more information, call Amy at 573-470-9340. Need Prayer? 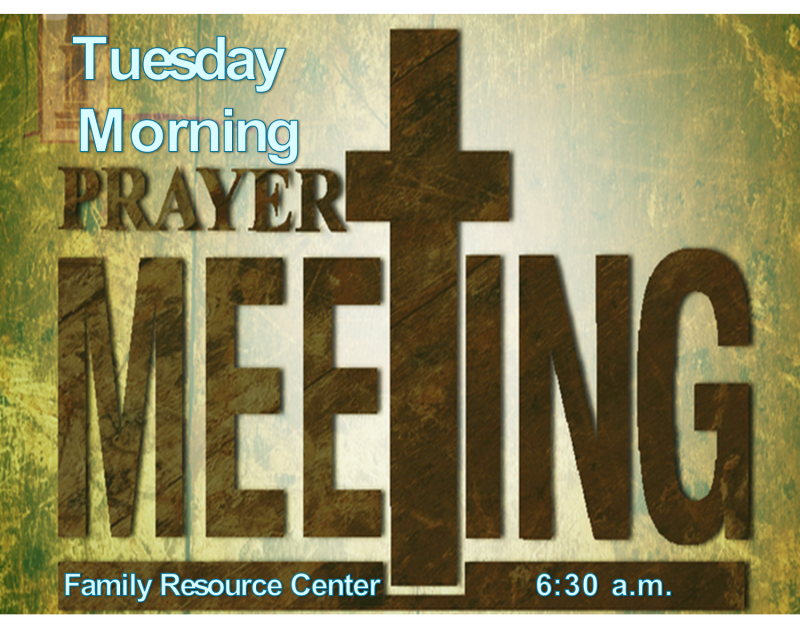 Call our SRBA prayer director, Theresa Trower at 573-324-3814. Camp News– Do you have a passion to see others come to know Jesus? 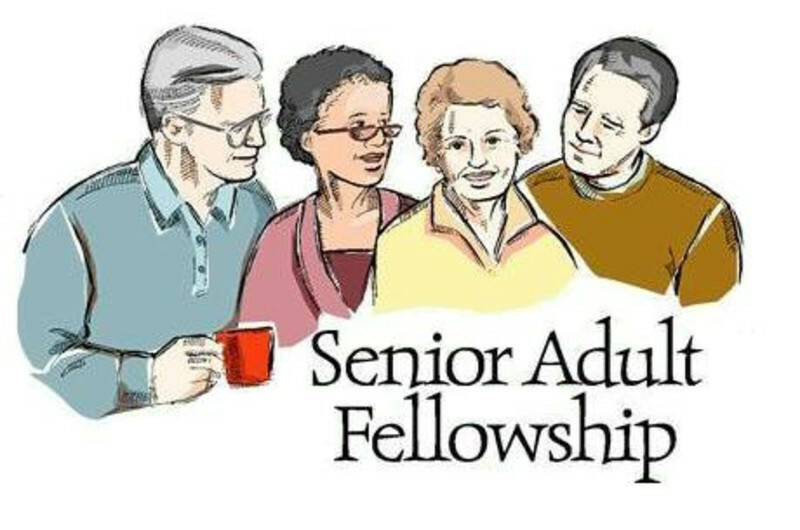 Salt River Baptist Association is looking for enthusiastic, fun-loving staff volunteers who love God, children & youth and want to see lives changed to become closer to the image of Christ. We ask that you would prayerfully consider serving in camp this year. 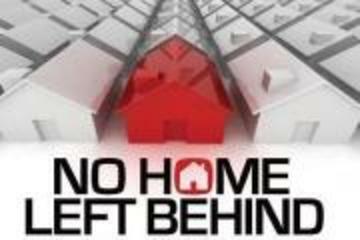 Call our office at 573-324-6420 for more details. Truths to Remember & Pray in Your Prayer Closet. Office Hours: Monday and Wednesday from 9:00 am to 12:00 pm. To make an appointment outside of office hours, please call our D.O.M. at 573-324-6420 or573-470-8820. Prayer changes things!!! Reaching the lost at any cost! For more information, call Pastor Bill Maupin at 573-754-6905. Date: March 30, 2019 Time: 8:15 a.m.– 2:45 p.m.
We are proud to announce that MBC will have there VBS Training Clinic at the First Baptist Church in Troy, MO. Please make plans to attend if you would like to serve as a teacher for our SRBA Training event. Please call the SRBA office for more details at 573-324-6420. If you need prayer or know of someone who has requested prayer, please call our SRBA prayer director, Theresa Trower at 573-324-3814. Call Bro. Kevin Ford at 573-470-1736. Saturday, April 27, 2019 7:00 p.m. If you have a special event coming up at your church and would like it put in the SRBA newsletter or placed on our website, please get us a flyer. 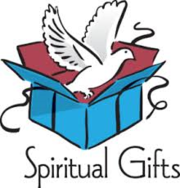 You can send it by mail, e-mail, or just drop it off at the SRBA office. Please have information to us by the third Monday of each month. Thursday, May 2nd- 7:00 p.m.
Friday, May 3rd- 7:00 p.m.
Saturday, May 4th- 7:00 p.m.
Sunday, May 5th- 10:30 a.m.